Let’s get straight to the point. Are you facing a problem where the start menu search or Cortana won’t open or not working in Windows 10 (especially after update), when you left click on the start menu button or press the Windows key? If so, the solutions in this article may be of help. 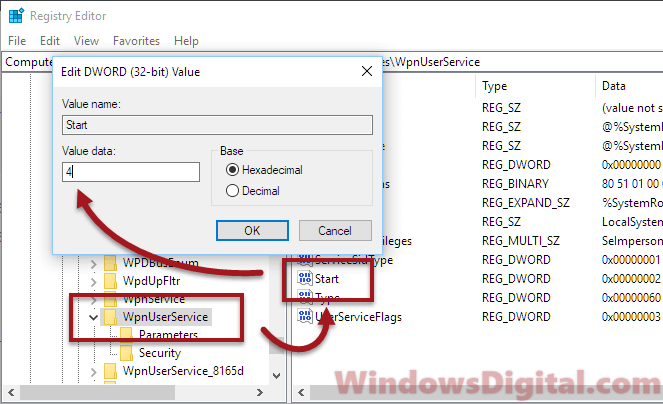 Otherwise, if only the Windows key won’t open the start menu (while mouse clicking on the start menu icon can still open it), you may want to read this instead – Windows key button not working in Windows 10. They are two different problems and should be handled differently. If you’re seeing critical error pop up when you try to click on the start menu icon, however, you need a different solution for the problem – Critical error Start menu and cortana aren’t working in Windows 10. Well, if the start menu completely fails to work and won’t open at all in Windows 10 after update no matter what you do, including manually left clicking the start menu icon, solutions below may be able to help you fix the issue. Other solutions elsewhere you may have seen would ask you to open the Run window, Regedit or other tools in order to fix the problem when obviously you can’t do that since the start menu won’t open in the first place. Well, here’s how to fix the problem by opening these tools using other method. Anyway, please try to restart your PC first and see if it fixes the problem itself. 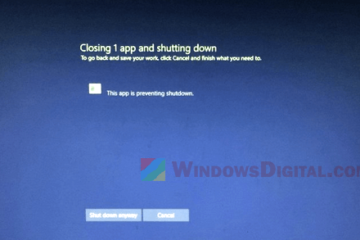 Usually a simple restart or a logout and re-login of your Microsoft account should be able to fix the start menu not working in Windows 10 issue. If it doesn’t, you can then try the following solutions. When restarting is not an option, try to terminate the explorer.exe process and restart it. Here’s how to do it. On your Windows 10 desktop, press CTRL+ALT+DEL keys to open task manager. If your task manager is in compact view, click on More details at the bottom to show all details. Go to Details tab and look for explorer.exe process. Right-click the process and then click on End task. This will terminate and close your entire windows explorer. You will see a black screen with only a working mouse cursor and the active task manager window. 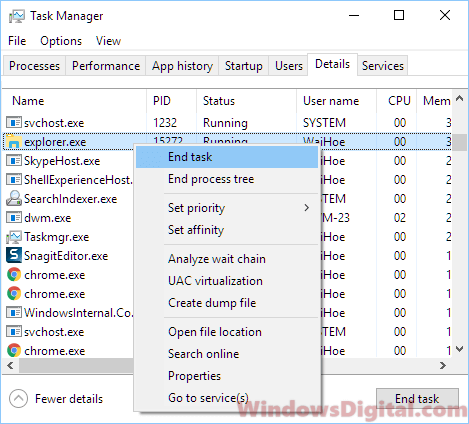 To reopen the explorer.exe process, in the task manager window, click on File then Run New Task. Type explorer.exe in the Open field. Click OK to open the process. When your Windows Explorer is reloaded, retry opening the start menu again and see if it’s still not working or won’t open this time. The start menu not working or won’t open in Windows 10 issue is so common and famous that Microsoft itself has created a troubleshooter to specifically fix the issue. 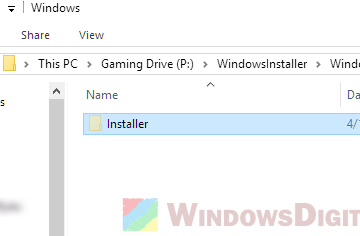 Download the Windows 10 start menu troubleshooter from here (link removed by Microsoft and replaced with a Windows 10 start menu troubleshooter page – Perhaps due to incompatibility between the old troubleshooter and the new updates). Run the troubleshooter after the download is completed. It may take some time to find the source of the problem. It may ask you for permission to some actions that it needs to take. If it’s able to find the problem, it can usually fix the issue right away. 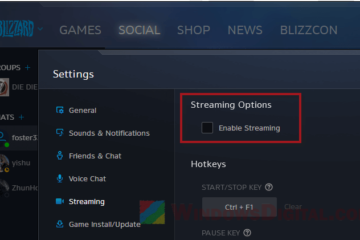 This is a fix widely known to have fixed the start menu not working in Windows 10 issue. The only problem to this fix is, you will need to open regedit. Well, I know we usually open regedit from start menu itself. But, actually you can also open it from the task manager. Here’s how to do it. 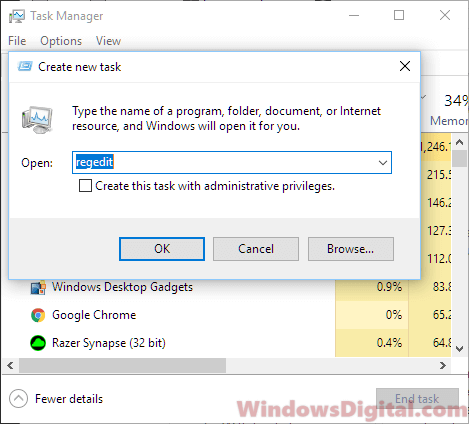 On Windows 10 desktop, press CTRL-ALT-DEL keys to bring up the Task Manager. Click on File, then Run New Task. When UAC ask for permission, click OK. In the Registry Editor, navigate to the following registry folder. On the right pane, double-click on the Start registry. Change the value data to 4 and make sure Hexadecimal is selected as the base. Restart your computer and verify if the start menu won’t open or not working in Windows 10 issue is resolved. System File Check is a built-in Windows 10 repair tool to automatically scan for and repair any missing or corrupted system file. Since start menu is a part of the system file, running SFC may help to solve the problem. To run SFC, we need command prompt access. Thus, press CTRL-ALT-DEL keys to open Task Manager again. Go to File, then Run New Task. 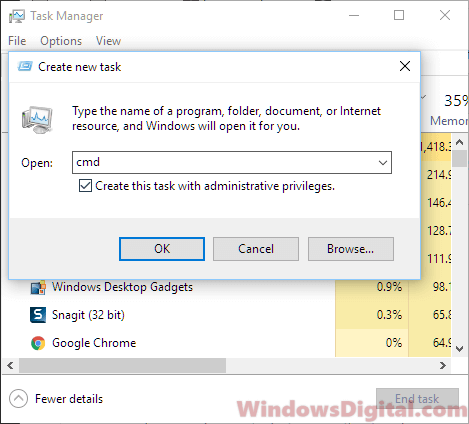 Type CMD in the open field and check the checkbox for Create this task with administrative privileges. 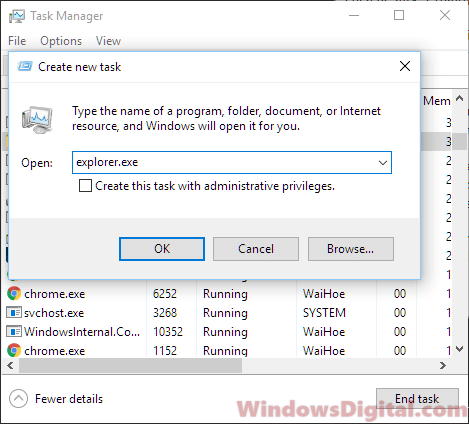 Click OK to open command prompt with admin privileges. Each of these commands may take some time to run. Try not to interrupt the entire scanning process. Restart your computer after all the scans and repairs are completed. Verify if the start menu won’t open in Windows 10 issue is fixed. If nothing works, you may want to try to create a new user in the command prompt. Open command prompt as outlined above. In the command prompt, enter “net user username /add” where username is the new user name and can be any name you want. 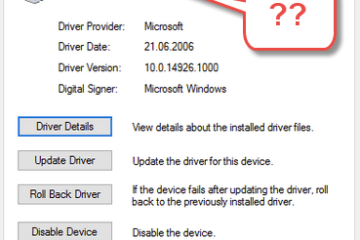 Reboot and login to the new user and see if the problem persists. Let us know if anything helps to fix your issue or if you are still having the issue despite trying all the above. Description for sharing: Easy fix for the issue - Start menu won't open or not working in Windows 10, when you click on the start menu icon or press the Windows key.